 J. Butler Property Management’s Apartment Division offers property owners and investors the ability to own income-producing properties without the aggravation. Our professional management team handles your properties with the same standard of care as if it were our own. We consistently deliver higher occupancy rates and some of the lowest delinquency rates in the industry which have helped us increase revenues and decrease expenses. Our mission is to provide you with an unparalleled level of professional management services and deliver asset management services designed to increase the value of your properties over time. With access to our in-house services and preferred vendors, we can effectively cut costs and plan for both short- and long-term goals. Through careful budgeting, accurate financials, and an outstanding level of communication, we can provide a higher rate of return and a more profitable rental property.